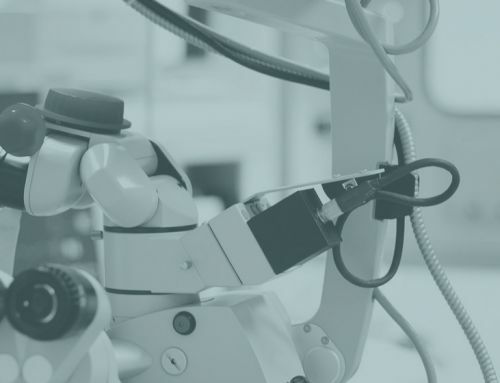 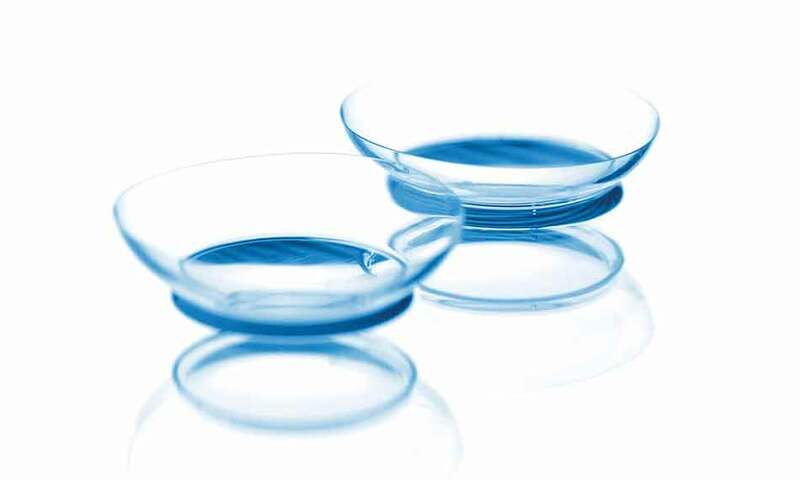 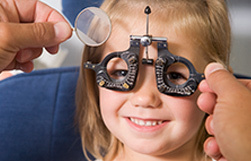 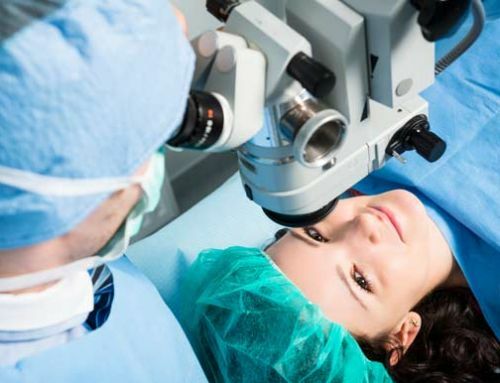 Photorefractive keratectomy or PRK is a type of laser eye surgery used to correct mild to moderate nearsightedness, farsightedness, and astigmatism. 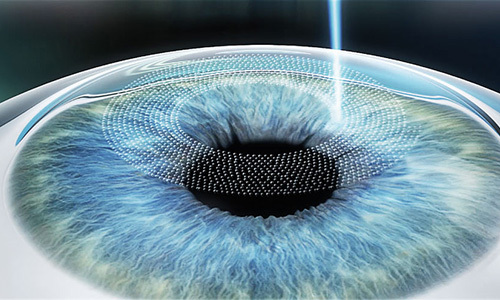 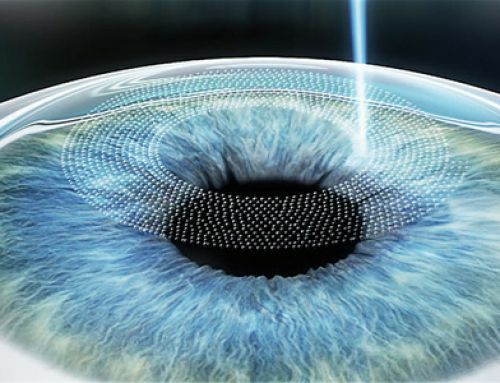 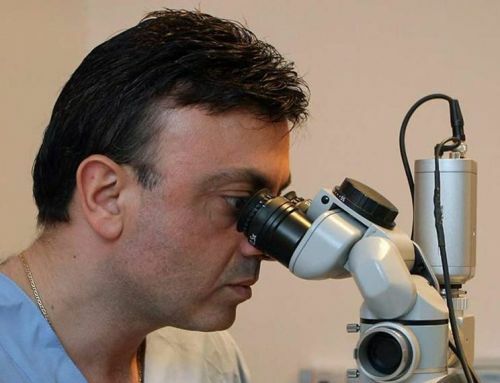 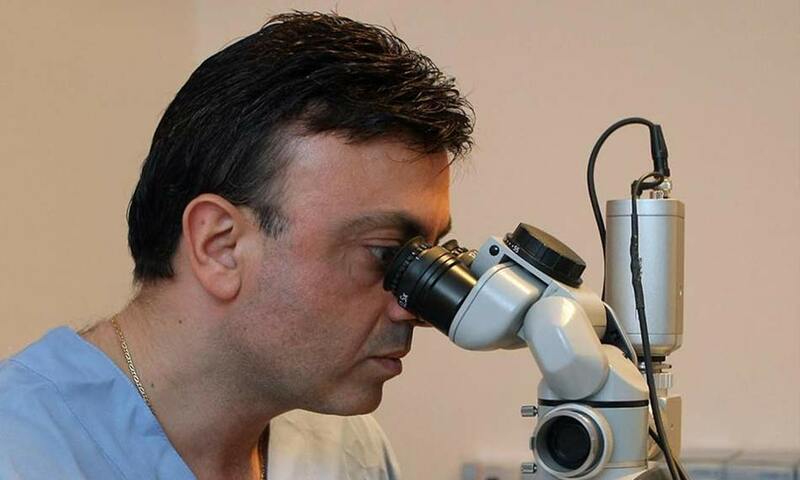 The ophthalmologist uses a laser to change the shape of the cornea. 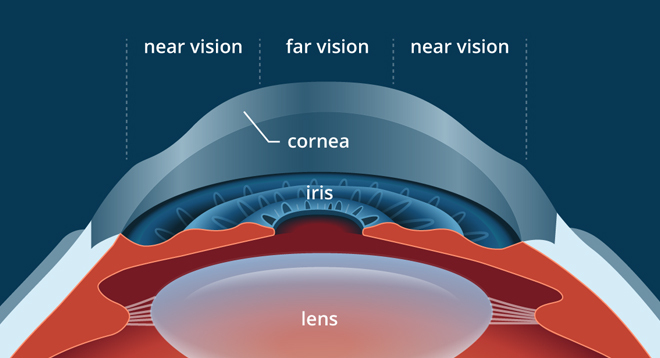 This improves the way light rays are focused on the retina. 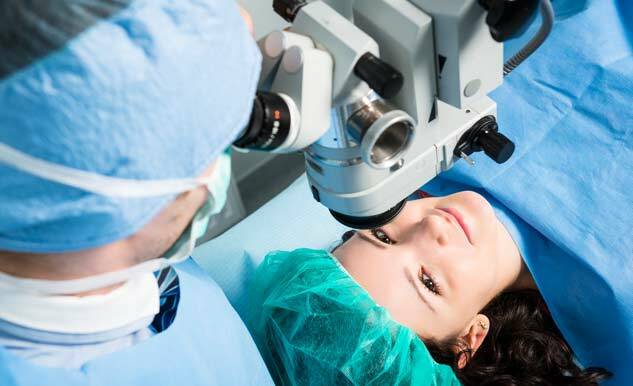 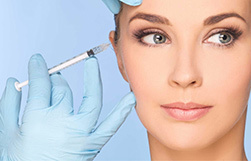 In PRK, the thin outer layer of the cornea (epithelium) is removed and discarded with an alcohol solution and a surgical instrument , prior to reshaping the underlying corneal tissue with an excimer laser. 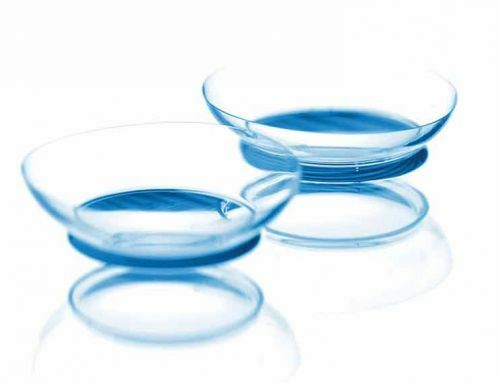 Right after surgery, the surgeon place a “bandage” contact lens over the eye to help it heal. 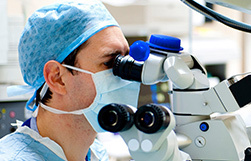 At first, the vision will be blurry after PRK because the epithelium repair within three or four days after surgery. 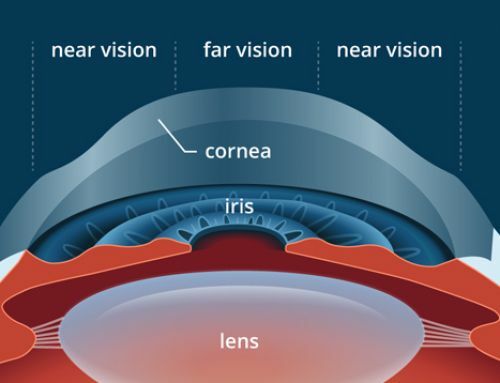 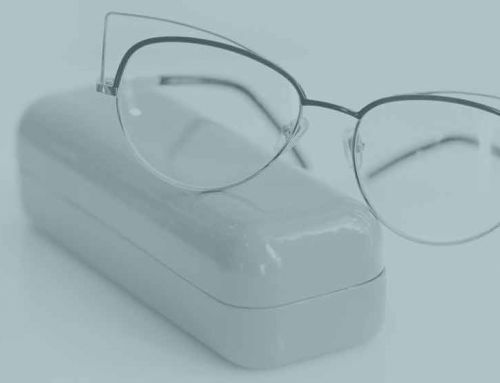 After the lens is removed the vision will gradually improve. 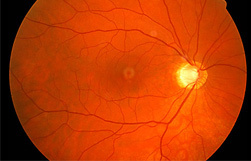 It will take a month or longer to achieve the best vision.